Hey guys, thank you so much for the books. I enjoyed all three of them, and I am sharing them with other guys now. If you have any more suspense, thrillers I could read, that would be great. Sorry I can’t afford to send stamps again — hopefully next time I can. Inside Books Project, a nonprofit on East 12th Street, receives about 1,800 letters a month from inmates requesting books. Volunteers read the requests then send a reply, along with a customized package of books. It has sent close to half a million free books to prisoners in Texas since it was founded in 1998 and is on track to send more than 75,000 books this year. 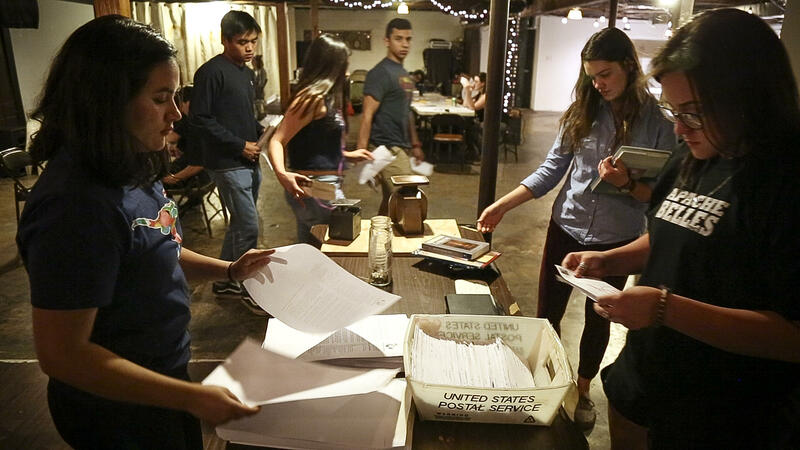 Volunteers with Inside Books Project read letters from Texas inmates requesting books. Renaud has a master's degree from UT Austin School of Social Work. 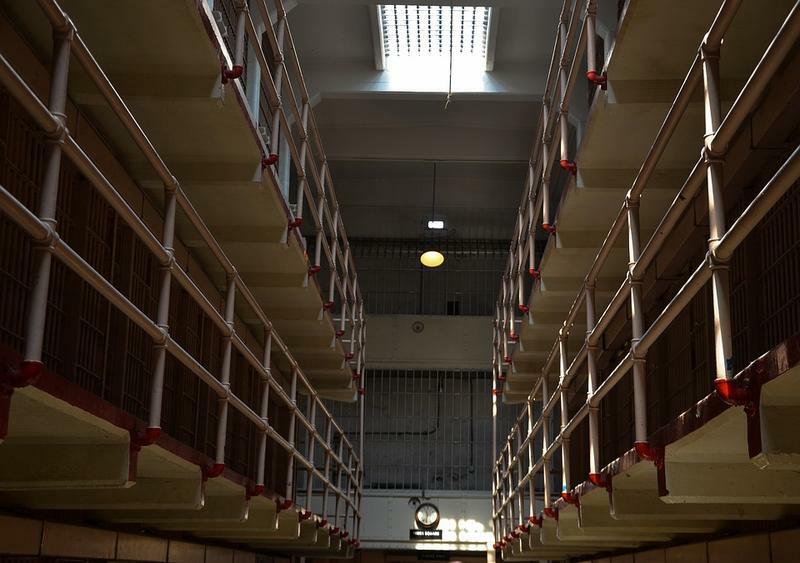 But he knows personally just how difficult it can be to access books in jail: He served three different sentences that kept him behind bars for a total of 27 years. Library privileges are often one of the first rights revoked because of inmate misbehavior, says Aems Emswiler, a long-time Inside Books volunteer. Emswiler says that prisoners who are placed in solitary confinement or administrative segregation (known as “ad seg”) can also go a long time without books. “We can send people books even if they’re on lockdown or in ad seg, which is pretty important," Emswiler says. "Some people are on ad seg or in solitary for years and years and years, (which is another issue in and of itself), but sending books to those people is also just incredibly important for mental health and well-being." Inmates get to keep the books that are sent to them. Some of the most frequently requested types of books are dictionaries, African-American studies and prep books for tests like the GED. Inmates get to keep books sent from Inside Books Project. The hope is they'll pass them along to other prisoners when they're done. The letters volunteers send are also important, Emswiler says, especially for inmates in solitary confinement or serving life sentences. Inside Books says inmates will often send art, poems and essays that they've created. Volunteers save the submissions for art shows and for use on the organization's website and social media. The art is also included in a newsletter that's sent a few times a year to volunteers, donors and prisoners. An inmate in Huntsville sent an essay to Inside Books that was included in the spring 2017 newsletter and signed only, "Thank you, Huntsville, Texas." The prisoner said it can be difficult for inmates to access the library regularly and that some jails give out only a limited number of library passes. When they call library what they do is bring five library passes to each section, which causes a stampede and sometimes even fights because everyone wants to go to check out a book but only five people are allowed. They don’t have any type of process to equally give everyone a chance to go. This especially goes for all the older people who are unable to rush to the door with thirty youngsters because of the risk of getting hurt. Letter-writing can also have a huge effect on the volunteers, who get a glimpse into a prisoner’s world and are better able to understand what life is like for the more than 2.2 million people behind bars in the United States. Inside Books takes the issue of mass incarceration and makes it personal: It connects people. 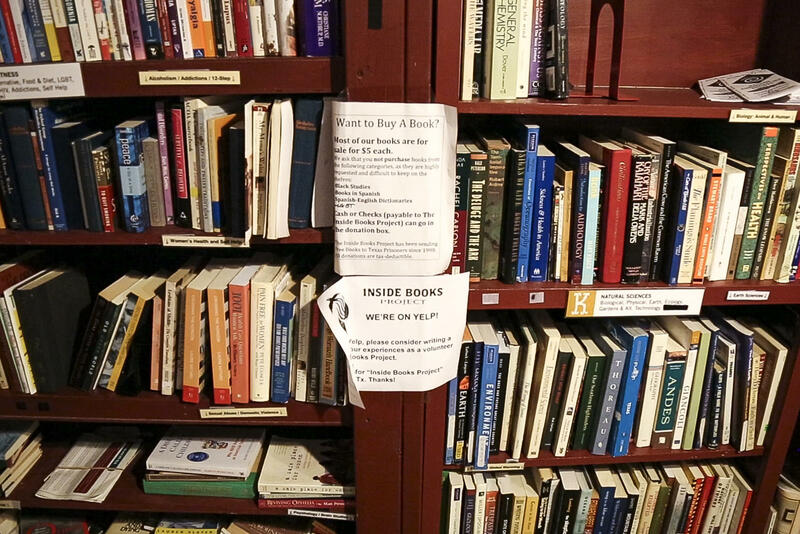 Inside Books accepts book donations at drop-off sites at its office on East 12th Street, Bouldin Creek Cafe and Monkeywrench Books. Some of the most frequently requested types of books are dictionaries, African-American studies, pulp fiction, books in Spanish, and prep books for tests like the GRE or GED. 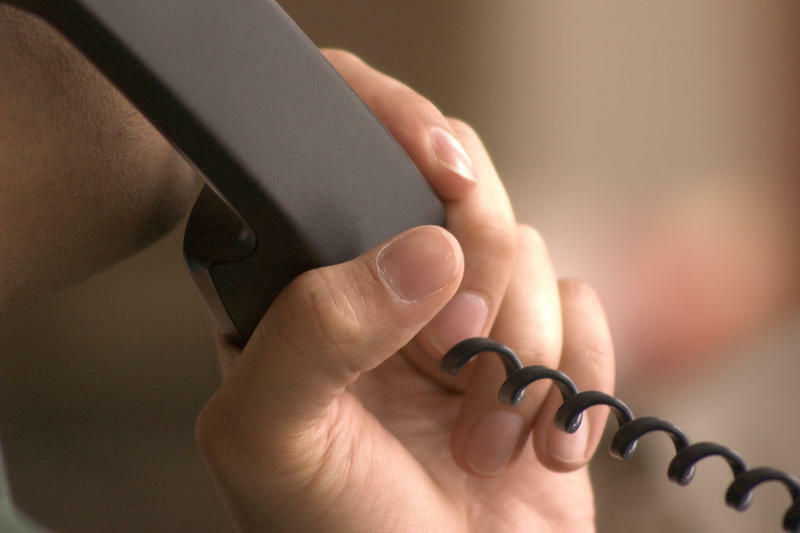 Are Inmate Phone Privileges Too Costly? Bill Pope knows a thing or two about prison phones. He’s the president of NCIC, a service provider for phones in Texas detention centers. He also knows about how the phones affect lives. Inmates in Texas prisons and jails use pay phones every day. It’s hard to understate the importance of pay phones when they’re inmates’ only line to the outside world. President Obama has commuted the sentences of more federal inmates than the last ten presidents combined. Many of those who saw their sentence shortened are from Texas, mostly doing time on drug-related charges. They've all accepted the Obama administration's offer – until now. At at a low-security prison in Beaumont, one inmate said no. 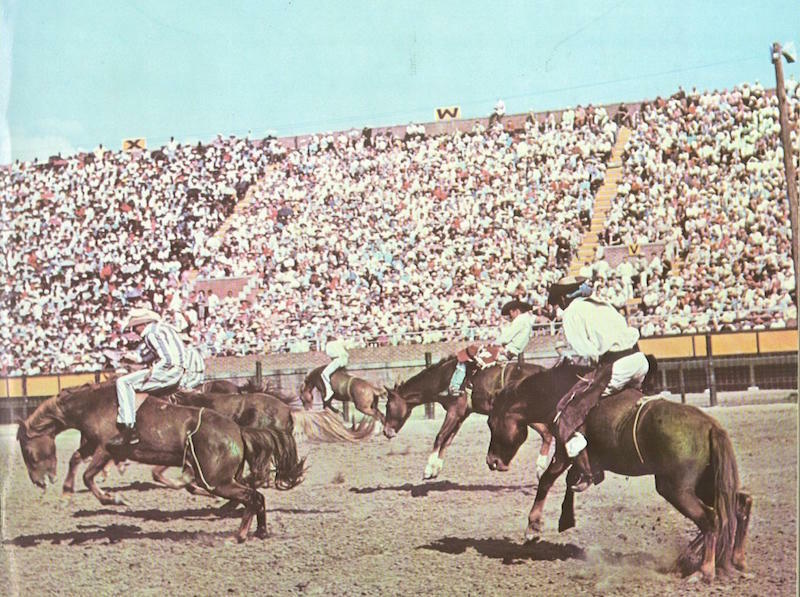 In a time before reality TV competitions like American Ninja Warrior, more than 30,000 Texans would show up on Sundays in October to watch prisoners put on a death-defying rodeo show that would make professional cowboys think twice. Underlying the spectacle of the Texas Prison Rodeo, which during its 50 years evolved into an entertainment event complete with superstar guests like John Wayne and Johnny Cash, were many of the civil, political and criminal justice issues that propel our conversations today – explored in depth in the new book, "Convict Cowboys: The Untold Story of the Texas Prison Rodeo."